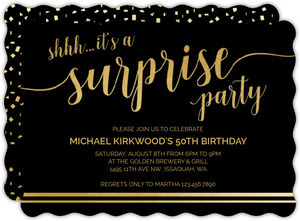 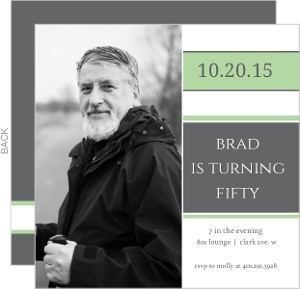 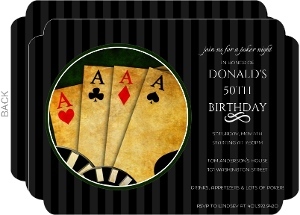 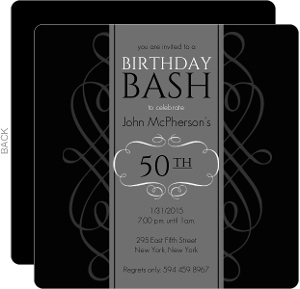 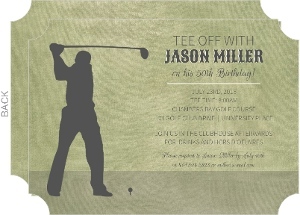 For a unique and classy celebration after all these years, match your invitations to the tone by choosing Black and Grey Formal Soiree 50th Birthday Party Invitations. 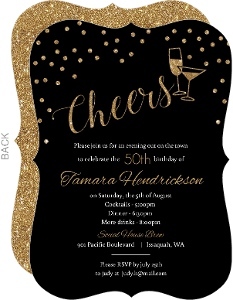 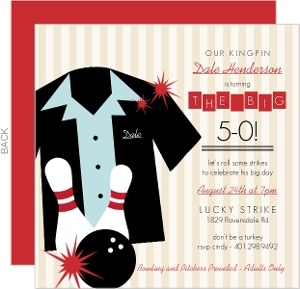 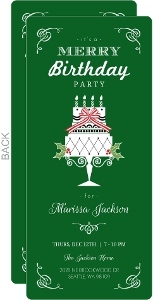 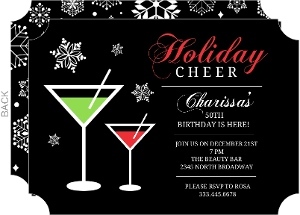 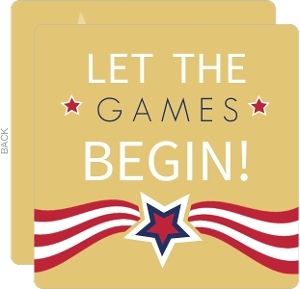 Customize these invites in any color with the Invite Shop Design Center. 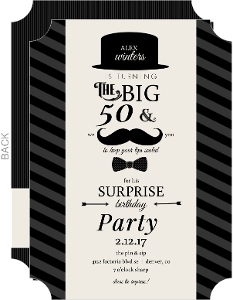 This Black and Grey Formal Soiree 50th Birthday Invite is one the of the many designs in our 50th Birthday Invitations collection. 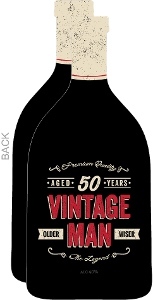 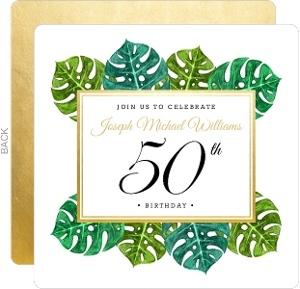 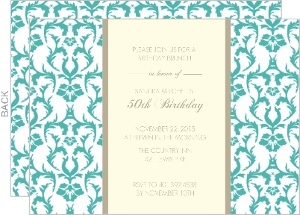 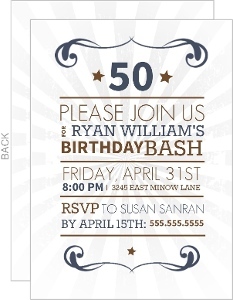 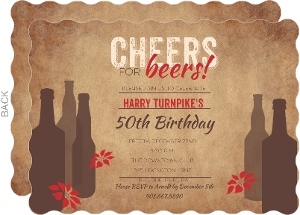 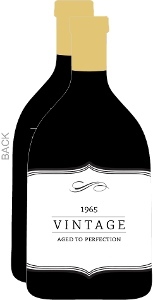 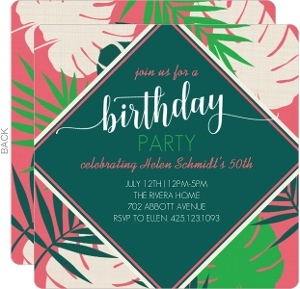 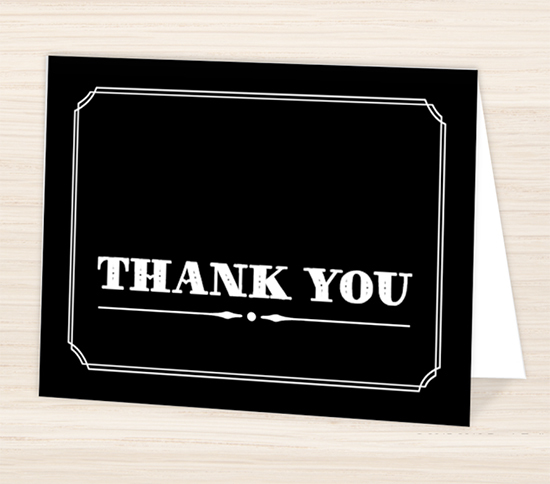 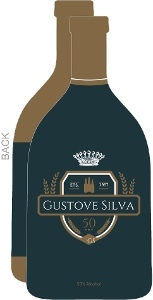 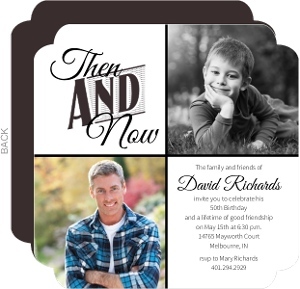 If you don't see a design in our 50th Birthday Invitations collection that you like, please let us know what you have in mind and we will be sure to add it as we refresh our collection.